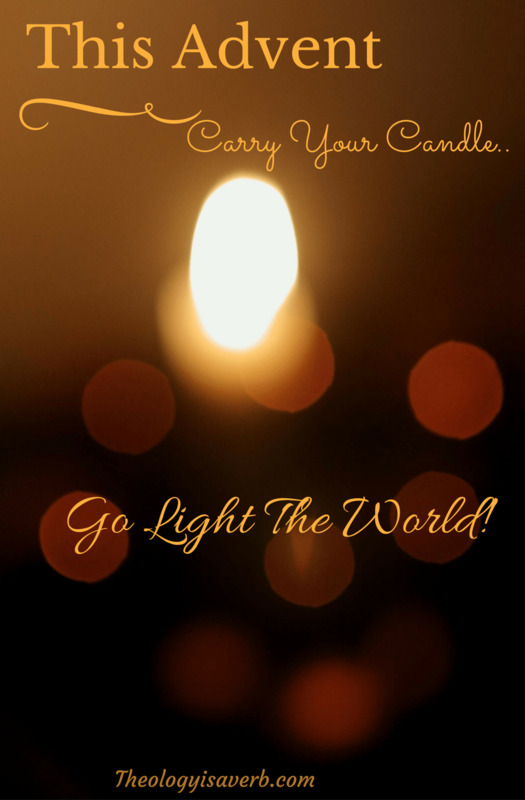 Carry Your Candle..Go Light the World! Linking up with Laura at Day by Day In Our World for 40 Days of Seeking Him! 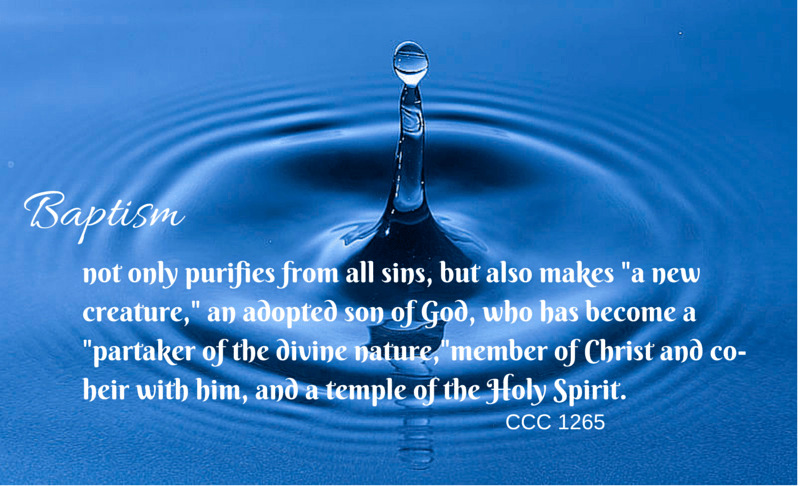 That is beautiful Elizabeth – although I don’t remember my own Baptism, watching my children be baptized were two of the greatest days of my life! It is such a special sacrament – the doorway to all the others, the church says! What a gift to have that beautiful memory! Thank you Debbie! 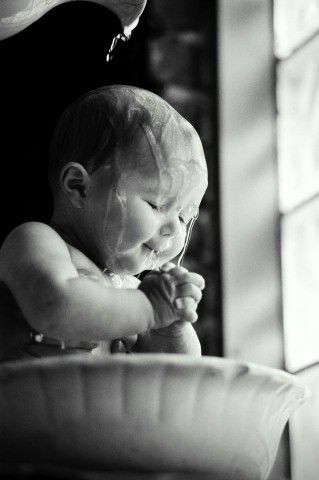 With our children there is the added joy in accepting the responsibility to raise them in the faith. 🙂 Joining in on their journey is such a graced place to be!